Sri Mukthi Rama Lingeswara Swamy is popularly known as Mukthi Rameshwaram Proddatur. Temple was built on the banks of River Penna. While on the way to Ayodhya, Rama decided to halt their journey here as sun is setting. 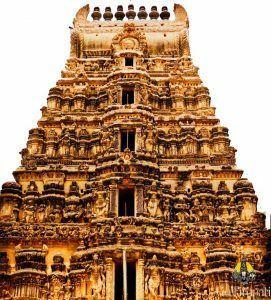 Sri Rama wants to offer prayers to Siva at the early hours, to get rid of his sin in Killing Ravana. Ravana is a Brahmin so he needs to get rid of Brahmatti Dosham (Killing a Brahmin). Sri Rama orderere Hanuman to bring Siva Linga from Kasi. Hanuman who left to Kasi to bring Siva Lingam could not return within pooja time. 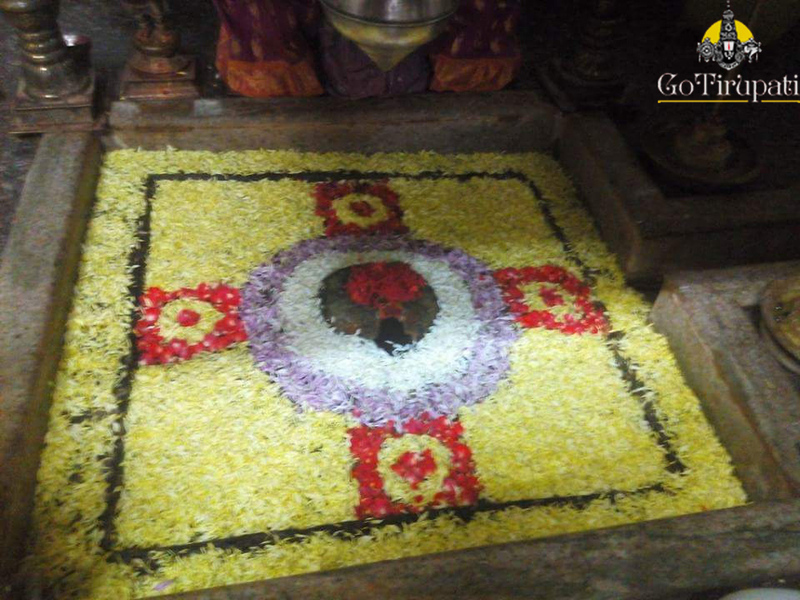 To perform pooja within time, Rama had installed Siva Linga and performed Abhishekam, which he made out of Sand. 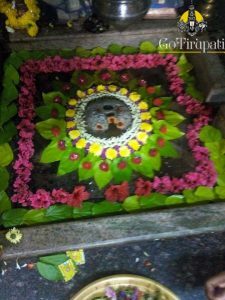 This siva Linga is called ‘Saikatha Lingam’ , a sand sculpture representation of Lord Siva. On return, Hanuman felt bad that he could not fulfill his master’s request. 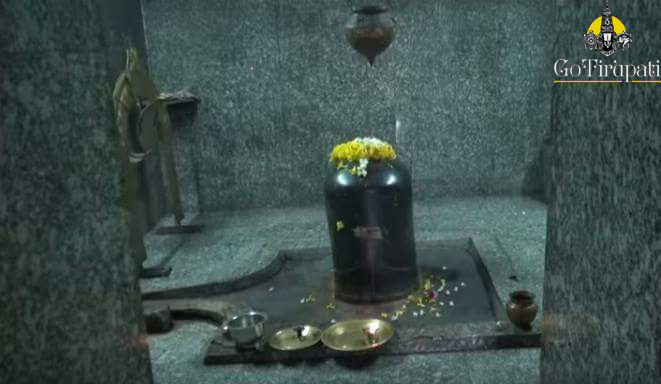 To please Hanuman, Rama installed Siva Linga brought by Hanuman, little away and opposite to Saikatha Lingam. From then on this Kshetram is popular as ‘Ramalingeswara Swamy Ksehtram‘ and ‘Hanuman Kshetram‘ . As Ravana was killed bySri Ram, he attained ‘Mukthi’. 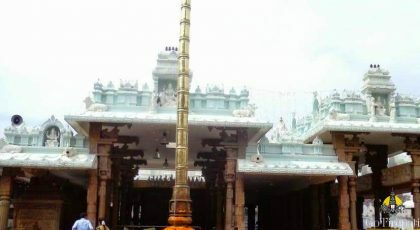 Hence this place is also called as Mukti Rameswaram. 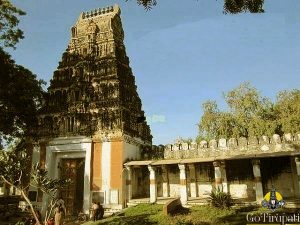 As Sri Rama consecrated the Saikatha Lingam before the sun rise and hence place is called proddaturu, later changed to Proddatur. 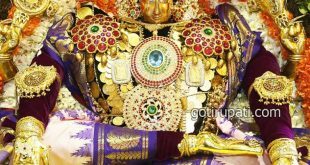 Proddaturu is derived from two words, Proddu and turu. In telugu, Proddu means time after Sun Rise, turu means village. 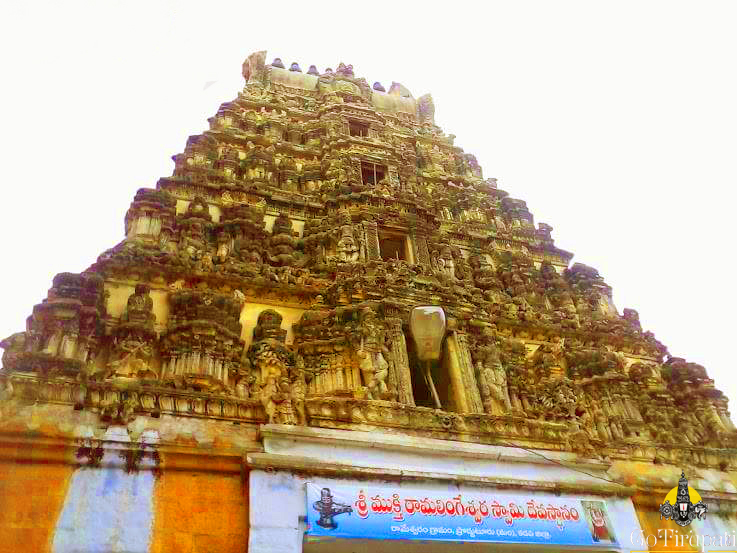 According to inscriptions written on the walls, this temple was built by Sri Krishan Devaraya in 16th century. Raja gopuram is a five tiered construction with beautiful carvings. 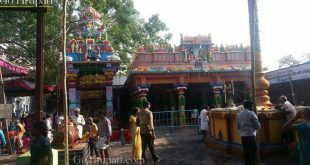 How to reach Mukthi Rameshwaram Proddatur ? 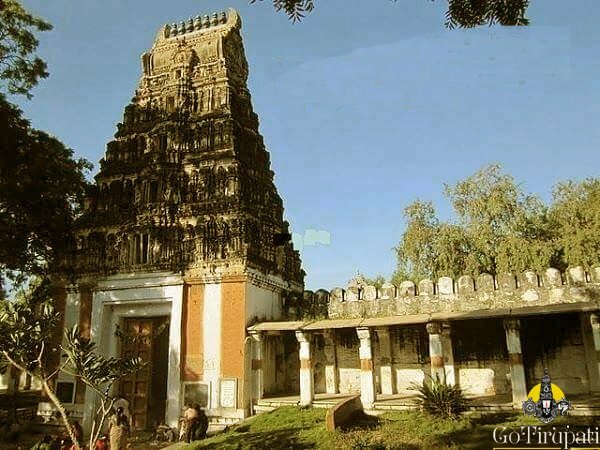 52.6 km from Kadapa, direct buses to prodattur is available from Kadapa Bus station. 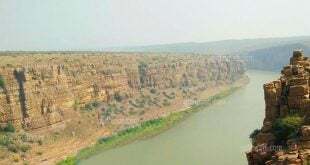 193 Km from Tirupati, 3 hours 45 mins drive by Road to reach this place.